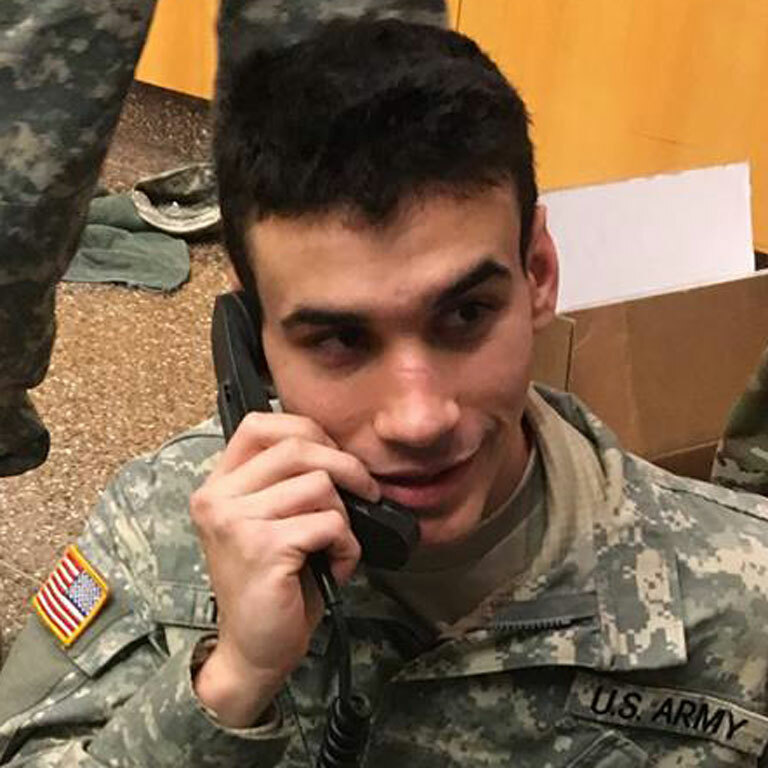 Earning the Simultaneous Membership Program scholarship for enlisted U.S. Army members enables Jesse Tapia-Aguilar to live in an apartment near the IUPUI campus, be financially independent, and help his family. Staying in close contact with campus ROTC program directors helped cadet Tapia-Aguilar learn about available opportunities. “Always know what’s expected of you and always be on time,” advises Tapia-Aguilar, who applied for the SMP before starting his first year of college.